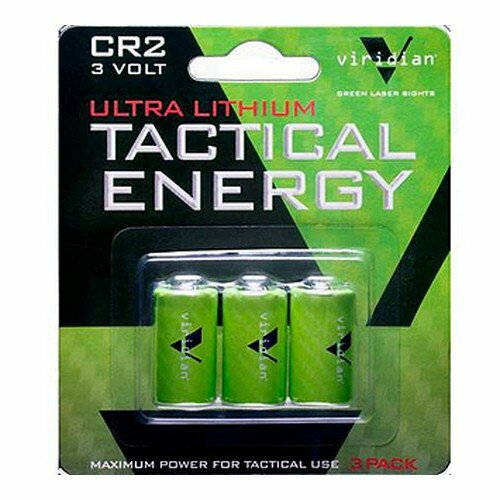 Viridian tactical batteries deliver the power to prevail when it counts. Advanced lithium technology, matched to the demands of tactical tools, ensures stronger, longer-lasting energy under all conditions. For performance you can trust under fire. If you have any questions about this product by VIRIDIAN WEAPON TECHNOLOGIES, contact us by completing and submitting the form below. If you are looking for a specif part number, please include it with your message.